Although globalization has become quite a thing in the past few decades, we are lucky that cultures are still able to keep their diversity and stay unique. And one of the most diverse cultures has to be the Jewish one – embedded with a lot of historical events and traditions, we do recommend you getting a Jewish friend and experiencing the culture to its details. To this day, Jews pay a lot of respect to their history, culture, and traditions and every household have to have certain essential items that are a part of it. Though a Jewish house might look like all others from the outside, once you enter you will be in for a ride. Now, it may take more than one visit to pick up on all the things but be sure that everything is there for a reason and each parchment has its meaning. 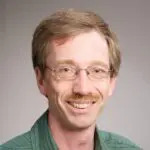 Jewish culture has been around for so long, and it is fascinating how they managed to keep the original form with only the slightest adaptations and changes. Without further ado, let’s go ahead and take a look at the few essentials that have to be in a Jewish household! 1. 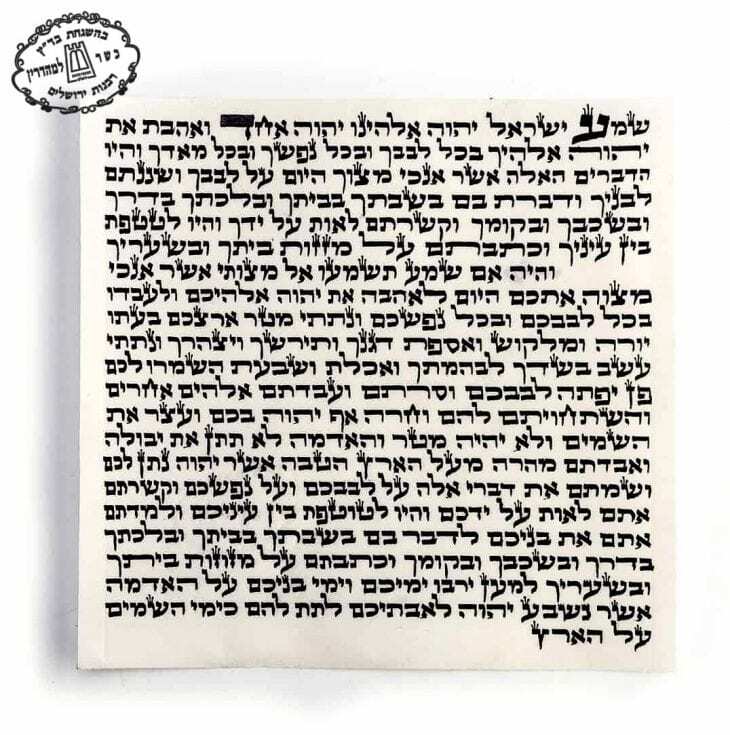 First and foremost, upon entering you will find a paper parchment sealed in a container called mezuzah. The Mezuzah Parchments are essential and are basically holy text quotes usually including Sh’ma and other paragraphs from Deuteronomy. In some Jewish households, you will find it at the front and back doors, or even at the entrance to every room next to the closet. People pay respect to it each time they come across by touching it with their fingertips which they then kiss. 2. On the other hand, once in a Jewish household, you are sure to come across a menorah – a candelabra which contains 7 spots for 7 different lights. Candles are usually lit on a Sabbath evening as a traditional way to pay respect to the day of rest. 3. It would be hard to forget the amazing tzedakah A part of the long-lasting tradition, tzedakah boxes are something every Jewish family has and it is basically a charity box in which every visitor and family members put spare coins and money. Once the box is full the family decides where to give the belongings (usually to a foundation that needs it the most – supporting children without parents, etc.) and then they start all over again. It is a nice custom that we should all apply as well. 4. Along with that, you are sure to see a lot of photos once in a Jewish home. They really respect family as a core of society and that is why photos of the family will be all over the house – in the living room, bedroom, and even kitchen! 5. 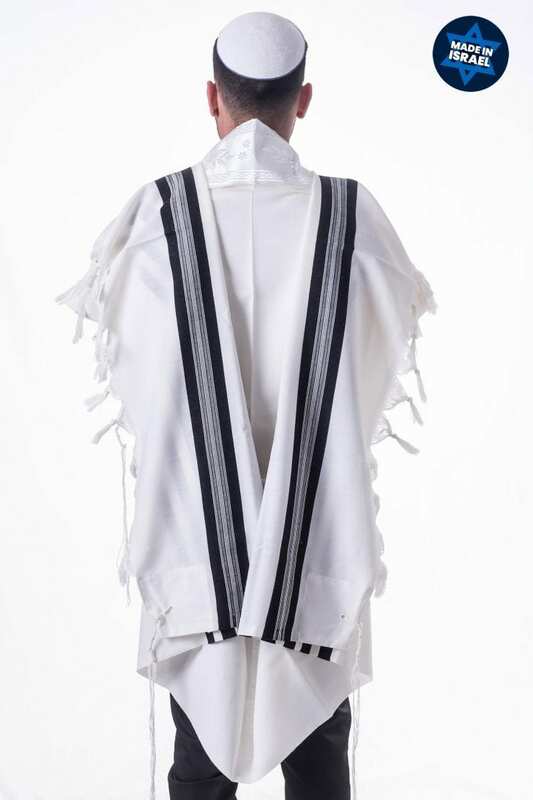 The Mitzvah of a Tallit Gadol is a unique garment that is worn by a man during the praying sessions. It is a four wing square garment usually made out of wool and with attached tzitzis on the corners. Every man has a duty to wear it during a morning and nights prayer, while women don’t since it is thought that women are already spiritually corrected. As you can see, visiting a Jewish household can be quite an experience. There are numerous items related to certain traditions and customs and the above mentioned are just a few of the most important ones. So the next time your Jew friend invites you for a visit be sure to accept and enjoy the ride!